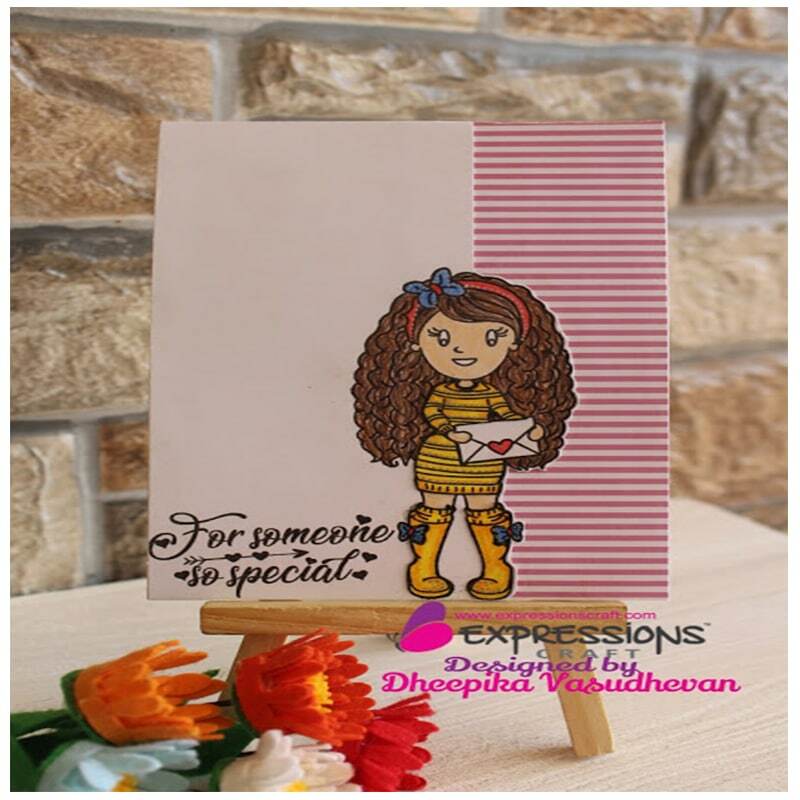 expressions craft clear stamps quality is perfect and we can get a crisp image. 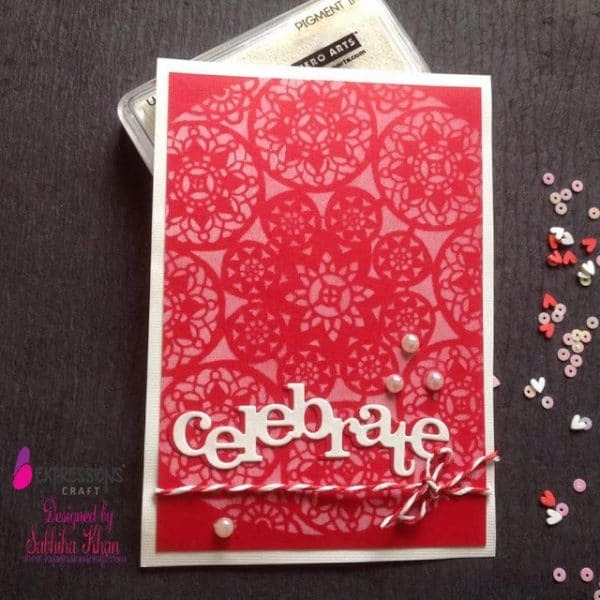 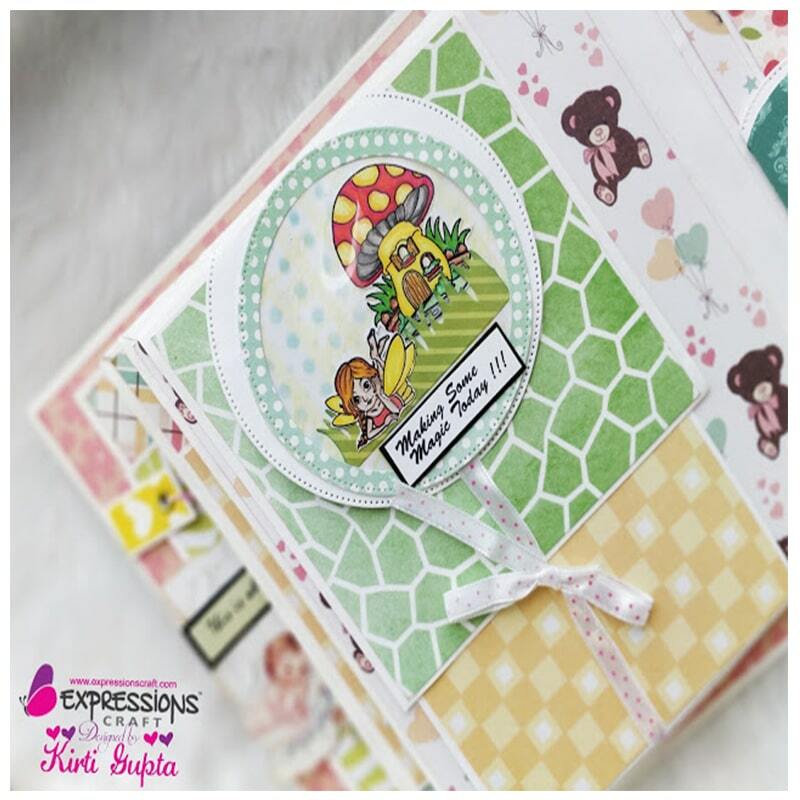 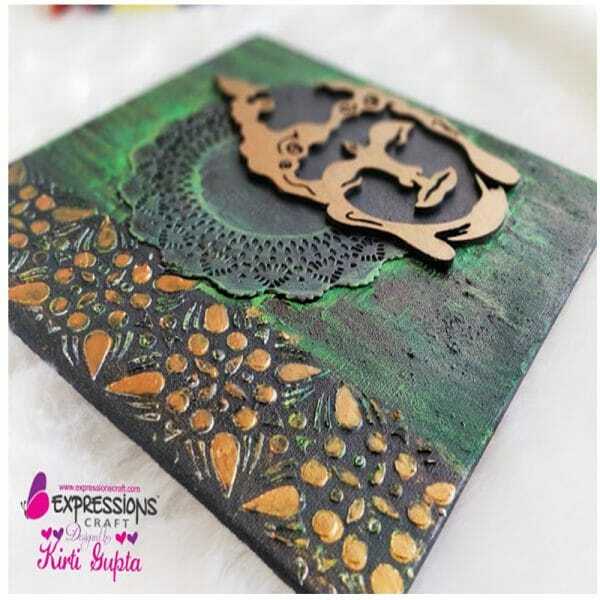 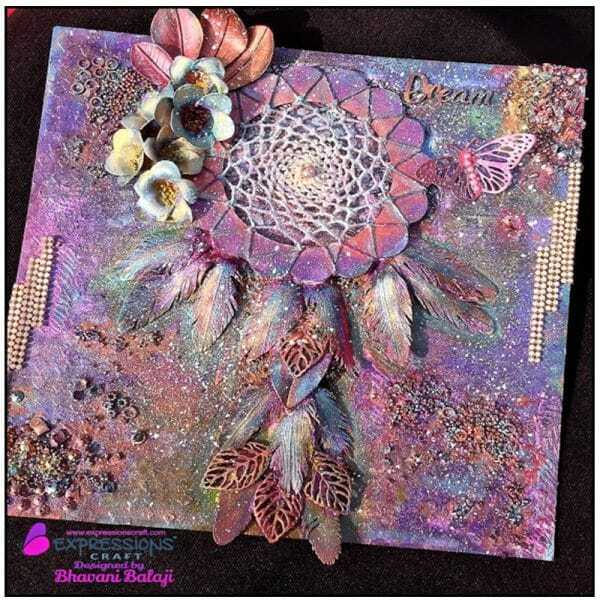 KIRTI GUPTA here with my first post for expressions craft. Wish u all a Happy Holi and happy weekend too.